Laura Sargeant, as a long-time advocate of self-care through the nurturing and support of the body and senses, is offering restorative and relaxing Mineral Foot Baths. These very special sessions,using only the finest Himalayan, Epsom and other fine Mineral Salts, Essential Oils and Botanicals are designed to soothe, restore and nurture your feet. Please note that this is NOT a detox footbath. 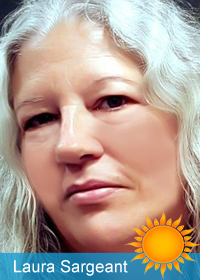 Laura is a Reiki practitioner, as well, and her sessions also include the opportunities for healing that Reiki treatments offer. Soaking your feet in a bath of hot water does more than just relax and soothe your body; research has shown that foot soaks also have the power to increase circulation, reducesinflammation, fight fatigue, calm and energize at the same time, as it softens and beautifies the feet. Ultimate relaxation may be one of the most obvious health benefits of foot soaks, but research shows that soaking your feet in hot water for 15 to 20 minutes per day can do wonders for your mood, your energy level, your sleeping habits and any aches and pains that affect you — both in your feet and beyond. As reflexology shows, your entire body is represented by and connected to your feet, meaning that caring for and nurturing that part of your body can bring health and wellbeing to your whole body! 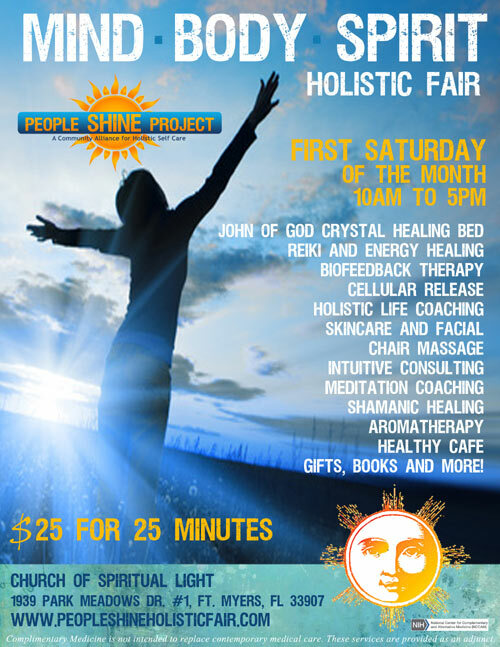 Laura will be offering Mineral Foot Baths & Reiki at the People Shine Mind-Body-Spirit Holistic Fair - $25 for 25 minutes. Here are just a few health benefits that result when you immerse your feet in a relaxing hot water bath. Footbaths increase your overall body temperature, which can relieve muscle and mental tension, alleviate stress and increase white blood cell activity. All of this can boost your immune system, which may prevent sickness and increases your overall health and wellbeing. Epsom salt, in particular, is easily absorbed by the skin and replenishes your body’s level of magnesium ions, which do several things to your body. These include boosting serotonin (a mood-elevating chemical in the brain), increasing energy and stamina, decreasing irritability and adrenaline, lowering blood pressure, increasing concentration and improving sleeping habits. In addition, Epsom salt has the ability to eliminate foot odors and foot fungus, as well as help heal ingrown toenails. Footbaths are naturally soothing, and just one foot soak has the power to calm the mind and the body into a state of relaxed bliss. This improves cognitive function, helps boost creativity and work habits, leads to better sleep and improves your overall mood. Adding aromatherapy or essential oils to your foot bath can increase these health benefits, leading to ultimate tranquility and a wholly satisfying way to unwind after a stressful day. Reserve your session and pay when you arrive. Cash & Credit Cards Accepted. 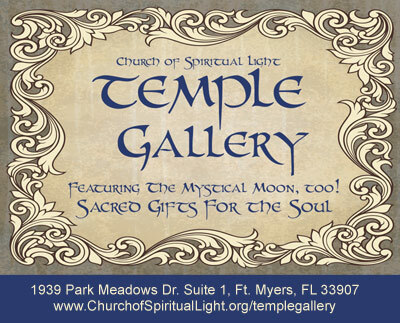 The People Shine MIND-BODY-SPIRIT Holistic Fair offers the people of SW Florida, all under one roof in a dedicated space that is energetically tended to promote health, wholeness and well-being, the opportunity to engage in a variety of holistic, traditional and alternative healing modalities and methods that are often available only through high-end wellness centers, posh recovery retreats and exclusive spas. It is our purpose to make these types of leading-edge services ACCESSIBLE AND AVAILABLE TO EVERYONE. As people begin to see profound physical, mental, emotional and spiritual transformation, these practices are destined to become a permanent part of a healthy menu of good self care. The People Shine MIND-BODY-SPIRIT Holistic Fair supports the integrative and complimentary medicine approach to promote wellness of the whole person. None of these services are intended to be used as a substitute for contemporary medical advice, diagnosis or treatment of any health condition or problem. It is our philosophy to support the open communication, cooperation and collaboration of all healthcare providers for the increased health and well-being of people, as well as a decrease in healthcare cost, and undue pain and suffering. See former Florida Governor Jeb Bush's 2003 Proclamation of CATH care urging cooperation between mainstream and alternative providers, as well as their patients.